One of the most important factors people consider in buying a home is accessibility. Buying a place to live in near the adderss of work or study is becoming the major deciding factor of families, in choosing a house, especially if the living space is highly accessible to major roads and thoroughfares, and just a short distance away from transit systems. Prospective home buyers believe that an ideal community should be close to business and commercial areas, schools, recreation centers and other places of interest. With location still a key consideration for individuals and families looking to buy a house, “vertical communities” address the needs and realities while providing new ways of living for many middle-income Filipinos. 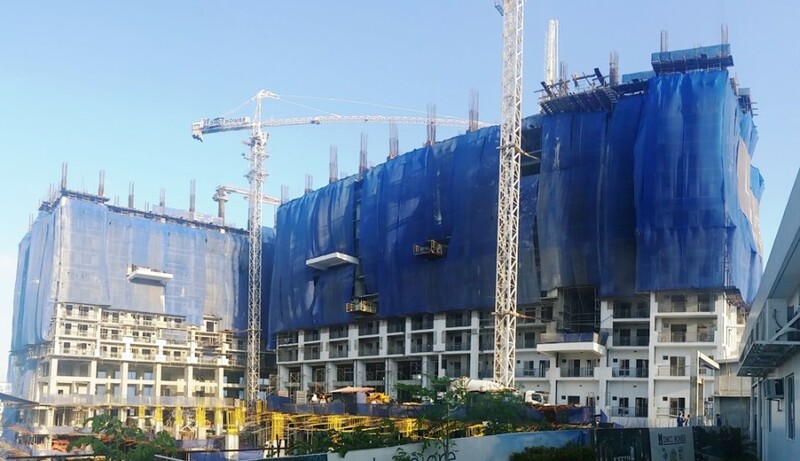 The country’s emerging major real estate player, DMCI Homes, has been steadily creating middle- to high-rise communities in accessible areas, utilizing efficient construction technologies while ensuring an upgraded quality of life for their residents. 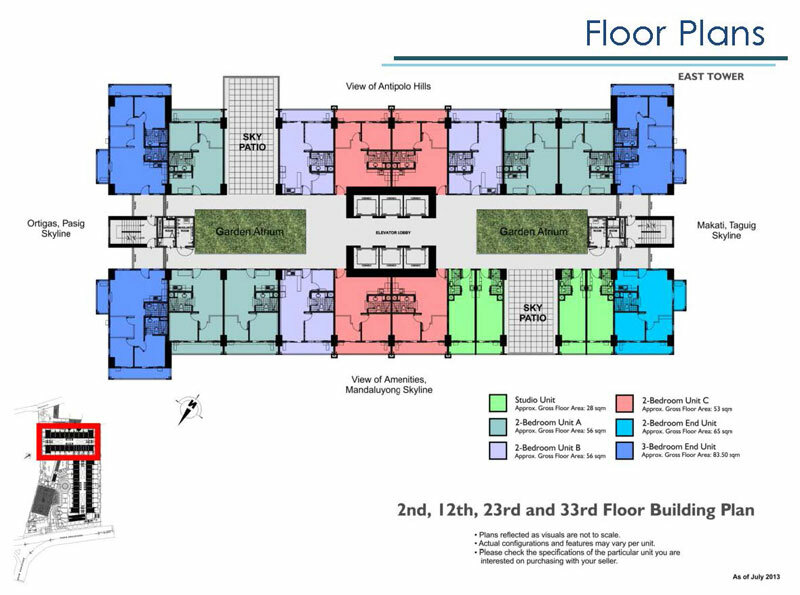 , with its central location, is foreseen to attract homebuyers looking for that distinct address in the middle of the city, with condo units that are competitively priced and quality-crafted. Residents and upgraders from Pasig City will get another opportunity to be part of a DMCI Homes community which enjoys a solid reputation in the area because of its other themed projects: East Raya Gardens and Riverfront Residences. 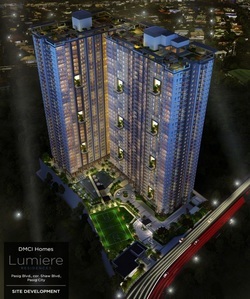 Lumiere Residences, upcoming DMCI Homes' high-rise residential development in Pasig, will be a master-planned resort-themed community that will offer the signature DMCI Homes' advantages of medium-density living, resort-like amenities and wide open spaces, providing residents with a resort-style daily experience. 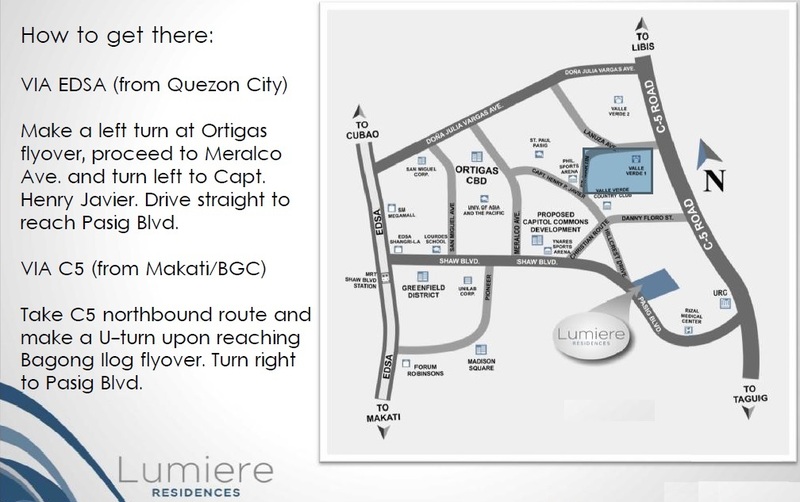 Aside from being located in a very strategic location, Lumiere Residences Pasig will also offer future residents with an enticing menu of true resort-inspired amenities and recreational facilities to satisfy their needs and wants for a daily adventure and complement their taste for the metropolitan lifestyle. 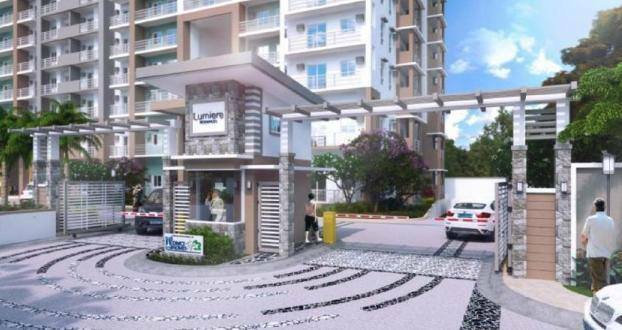 A modern resort-themed high rise development, Lumiere Residences will emerge as a condominium village that features all the signature advantages that have established DMCI Homes as a leader in its market segment. 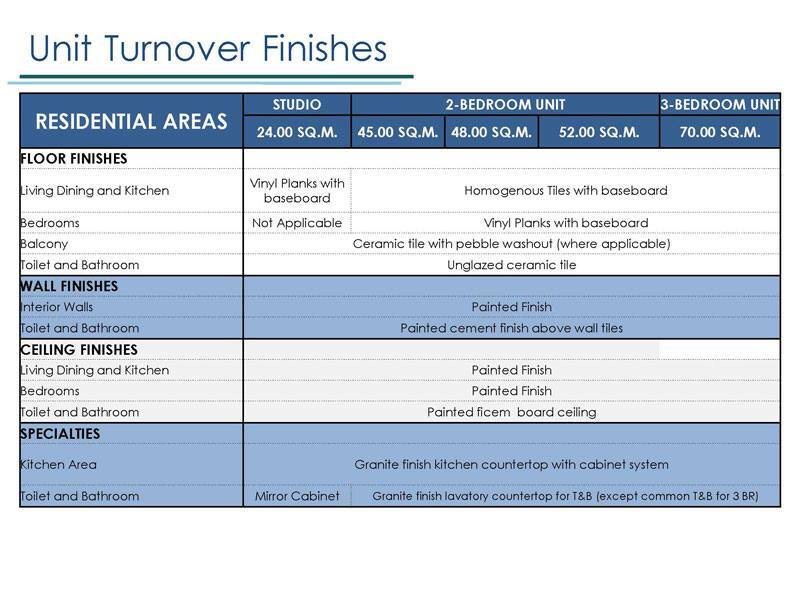 As a developer geared towards satisfying its end users, DMCI Homes designs its projects and amenities to be of real use for unit buyers. 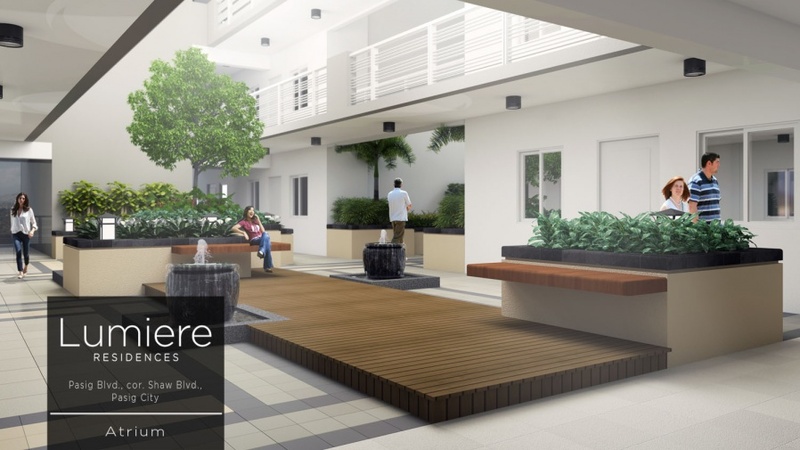 Like other DMCI Homes' community, Lumiere Residences will have a distinct architectural theme with a nature-rich setting and eco-friendly environment and will offer first-rate building features, generously spaced units, exclusivity and security, property management services, plus an affordable pricing scheme. 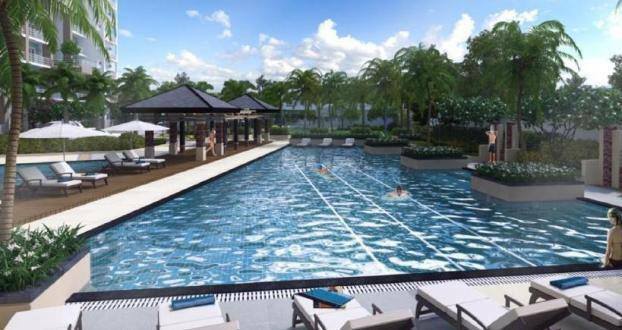 As one of the projects of DMCI Homes, which has over 55 years of experience in the construction industry, Lumiere Residences will exude a true DMCI Homes’ signature feature of a resort-inspired development concept on top of the verdant landscapes and water features, all geared towards achieving the resort-feel lifestyle needed by future residents who are longing for relaxation after the daily grind. 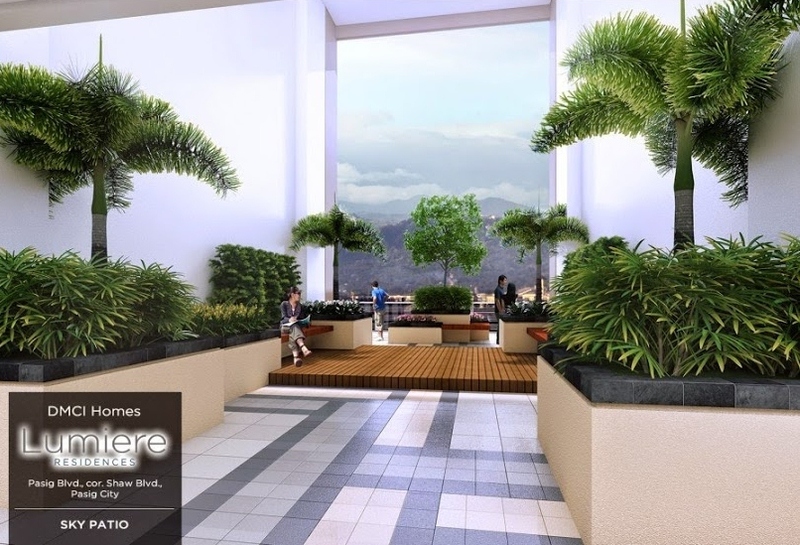 As in other high-rise residential condominium communities of DMCI Homes, Lumiere Residences will have ground-level amenities, both outdoors and indoors, which can be maximized for the usage of active and passive recreational activities. 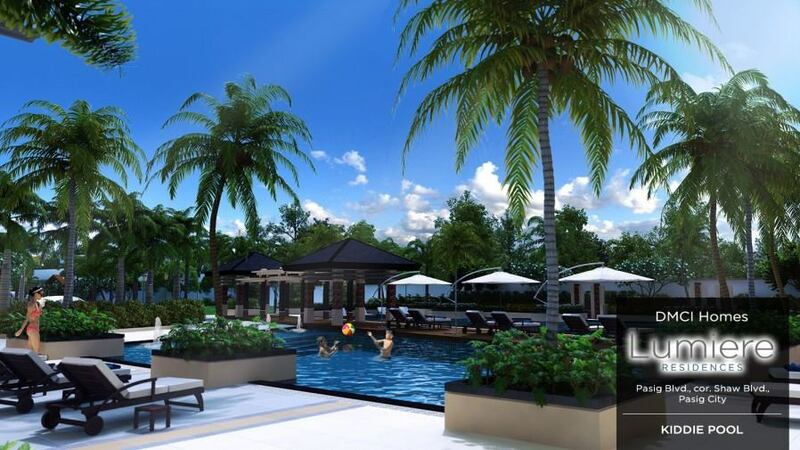 The development will offer a true resort-style haven for discerning urban dwellers through its lush landscapes, refreshing water features and top-of-the-line amenities like most of DMCI Homes branded residential projects. 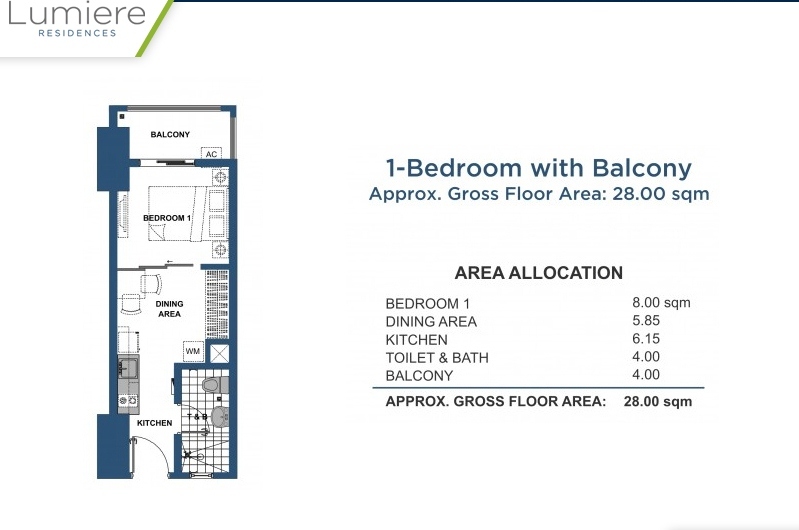 As the industry’s leader in “genuine, resort-inspired daily living”, the triple A builder-developer affirms its commitment to provide a welcoming home and flourishing community for modestly-earning young families aspiring for a calmer, relaxed, and unhurried home environment with their children through Lumiere Residences Pasig. Designed after the same resort lifestyle typical of all DMCI Homes properties, this upcoming development with its invigorating recreational amenities and exceptional features, will appeal to the target market of start-up families and upwardly mobile professionals, yearning for a quiet and relaxed urban community living amidst a stressful, fast-paced, and hurried living within the metropolis. 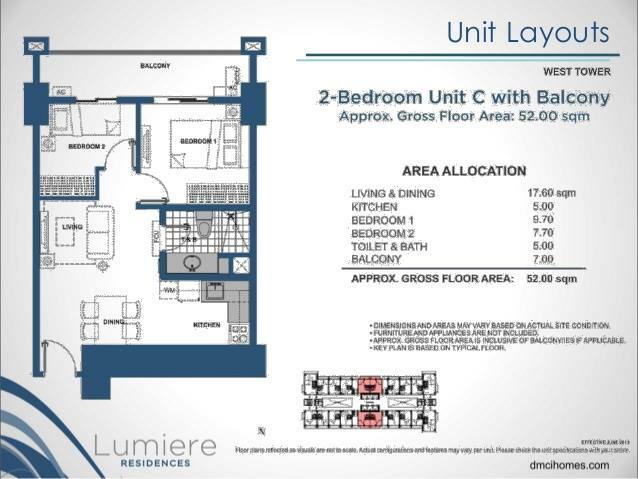 Aside from its target market in Pasig, Lumiere Residences also attracts upgraders from nearby areas who are likewise aspiring to have a piece of resort life.Lumiere Residences aims to attract competent individuals and start-up families who aspire to reside in a secure environment that will also provide them with the recreational resort-style facilities that can sustain their very active lifestyle. 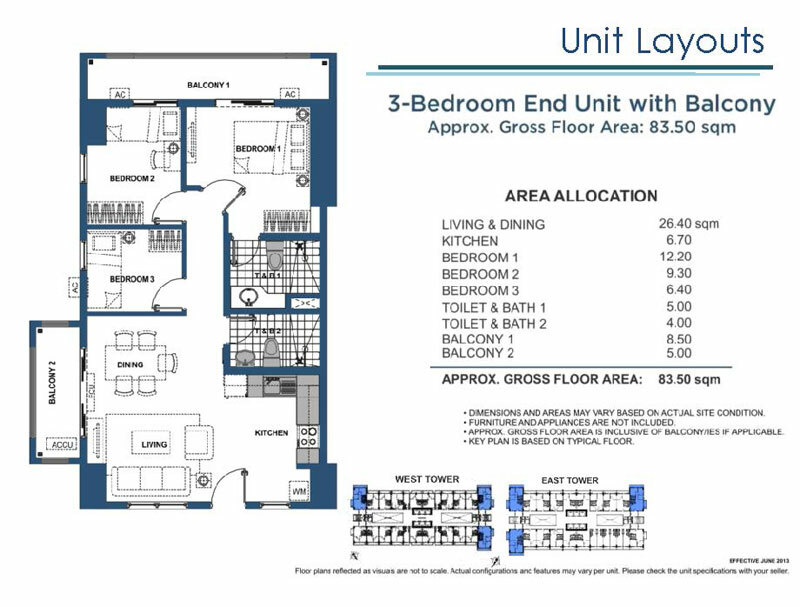 Whether they will stay inside their unit or around the amenities areas, residents will surely feel refreshed and relaxed, and of course, at home. 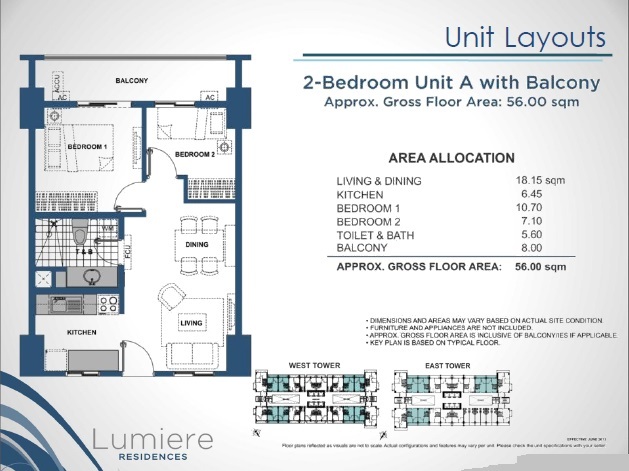 Lumiere Residences also aims to capture the local and overseas Filipino market of young professionals, startup families and retirees, who desire independence but also want to be situated near friends and family, who also want an accessible location near shopping districts, schools, medical facilities, places of worship, offices and public transportation. 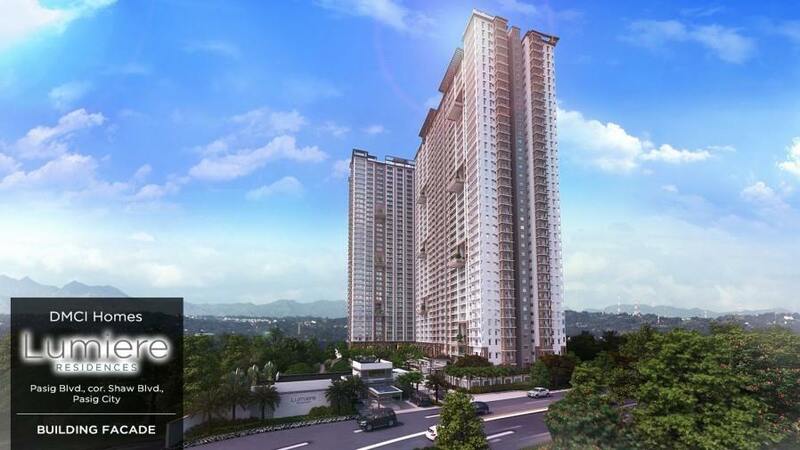 Lumiere Residences Shaw Blvd is a smart investment decision, as it is a proud project of DMCI Homes, who is committed to deliver high standard products and first-class services, and true value-for-money deals that offer superior products at its best. With DMCI Homes, the country's premier triple A builder-developer, residents are assured of homes with exceptional features and amenities, high-level of quality craftsmanship and world-class standard of excellence, borne out of almost 60 years experience in the construction and development industry. Live the high-rise, high life at DMCI Lumiere Residences Shaw Blvd with its genuine-resort ambience and best-in-class amenities and facilities.